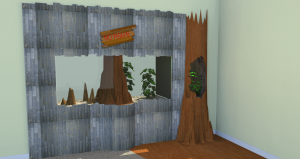 We now offer a full color photo realistic rendering of what your aquarium will look like. 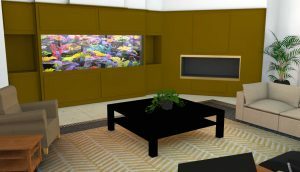 Keeping the guess work out of the aquarium build, you can now see exactly what your tank will look like sitting in the exact space you desire. 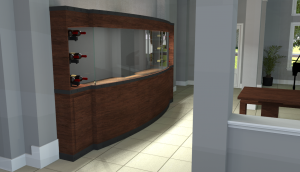 We can design and create just about anything you can dream up!